Your home away from home deserves care and attention too! If you are a family, who likes to travel but does not have the time to dedicate to the nitty-gritty cleaning of your RV or boat flooring, contact the professional cleaners from ABCS today! Muddy shoes, dirty sports equipment, heavily used fishing gear, and anything else that may be the cause of dirty floors in your RV or boat is no matters for us! 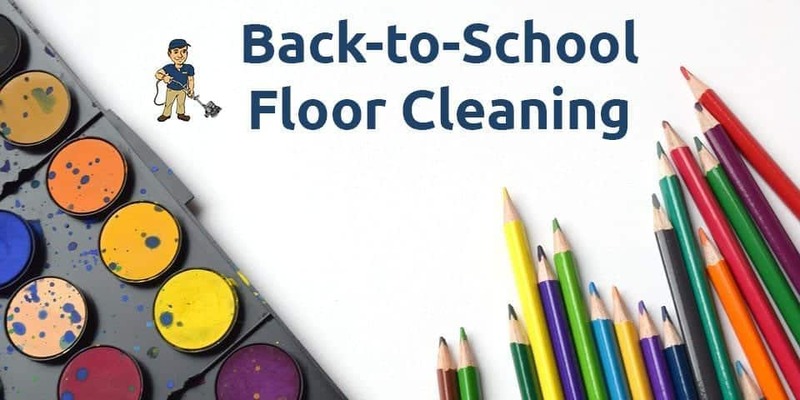 By utilizing our unique process, our trained and experienced technicians can remove stains of any kinds on any flooring surface. 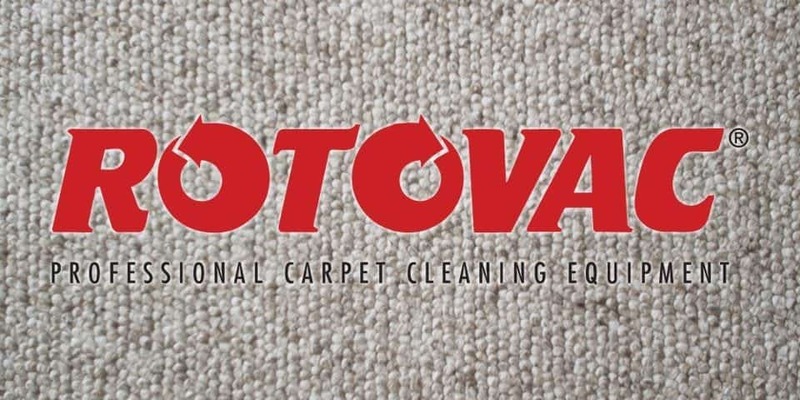 Just like our carpet, stone, or tile cleaning services, we start each project by conducting a close examination to see what needs to be done and determine the best course of action. Our state-of-the-art cleaning techniques will surely make the inside of your RV or boat look brand new. We understand that no two projects are exactly alike and that means that no two customers are either. We promise quality customer service and honesty we will treat each case with its level of importance and efficiency! This saves time, and in effect makes the process flow much smoother. If you are in need of a professional floor cleaner to take care of your RV or boat, look no further than ABCS and book an appointment today!